Product categories of Jewelry Gift Box, we are specialized manufacturers from China, Jewelry Gift Box, Light Ring Gift Box suppliers/factory, wholesale high-quality products of Bracelet Gift Box R & D and manufacturing, we have the perfect after-sales service and technical support. Look forward to your cooperation! 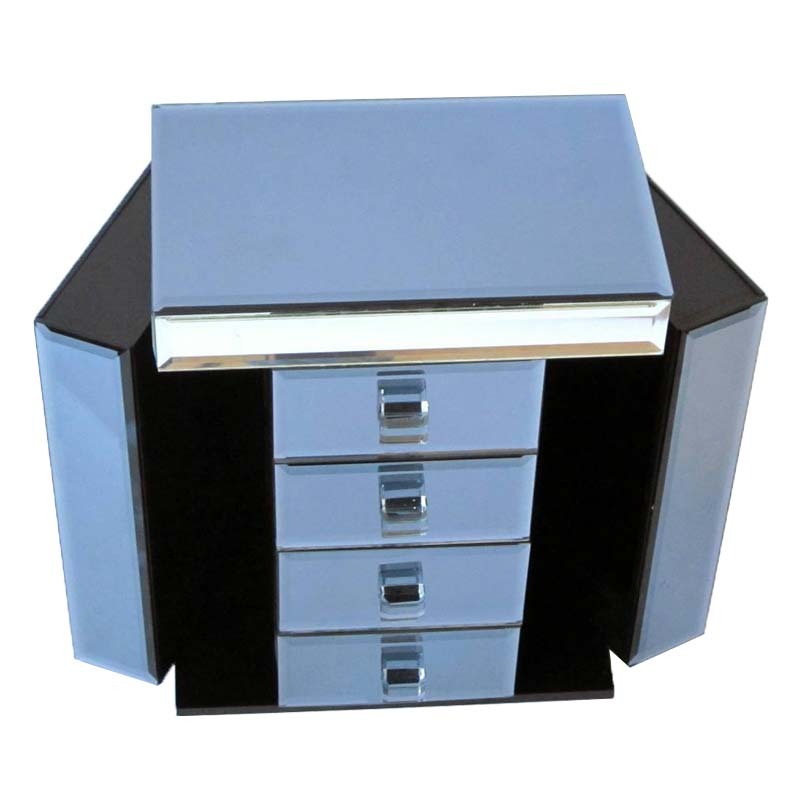 The Jewelry Gift Box is used to store jewelry and can be used as a collection of jewelry, jewelry packaging and Jewelry Gift Boxes. The color of the jewelry Gift Box is usually matched by the color of the jewelry. Gold jewelry, usually with red or gold jewelry gift boxes, or other warm colors can also be. Platinum jewelry, with a cool tone jewelry box. Carrying case/travel bag: Bring your favorite jewelry with you. Pickpocket: easy to move your jewelry box. Mirror: Make it easy for you to see your jewelry wearing.